A candy named after a race horse! 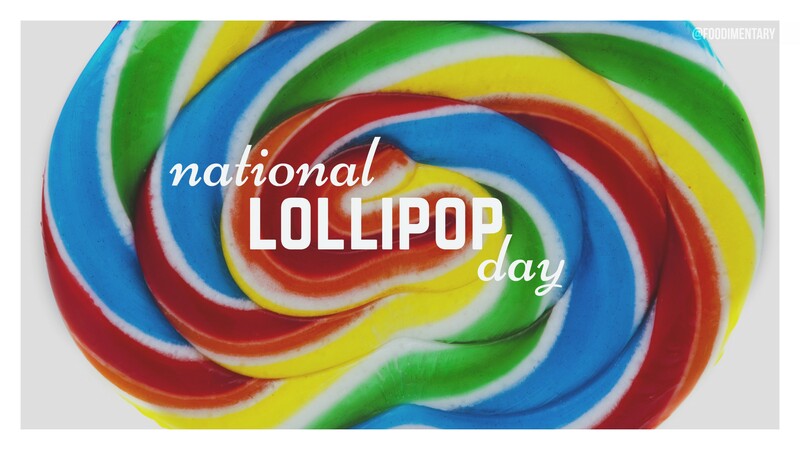 The world’s largest lollipop was made in June 25, 2002. It was as tall as a Giraffe(15 feet tall) and about the weight of 23 full grown tigers. Oh ya it was Cherry flavored. There are many things named after Lollipop, movies, songs, paintings etc. The original lollipop machine would produce 40 Lollipops per minute but the modern ones make 5,900 a minute. 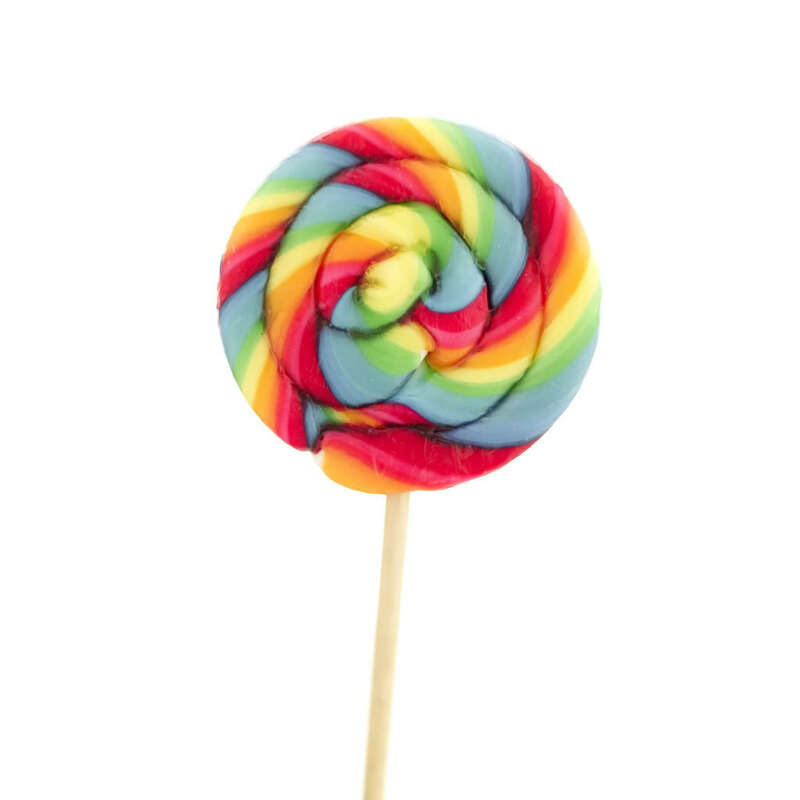 Lollipops were first made in 1908, in Connecticut by George Smith. He had named it after a horse he fancied, Lolly Pop. In the Midwest Lollipops are known as Suckers. 1801 Elisha Brown Jr. pressed a 1235 pound cheese ball on his farm. He presented it to president Thomas Jefferson at the White House. 1836 Sir Thomas Clifford Allbutt was born. An English physician, he invented the short (6 inch) clinical thermometer. Before this a foot long meat thermometer was used that took 20 minutes to determine a patient’s temperature. Ouch! 1851 The first cheese factory in the U.S. to make cheese from scratch was started in Rome, New York in 1851 by Jesse Williams. He had his own dairy herd and purchased more milk from other local farmers to make his cheese. By combining the milk and making large cheeses he could produce cheese with uniform taste and texture. Before then, companies would buy small batches of home made cheese curd from local farmers to make into cheese, each batch of curds producing cheese with wide differences in taste and texture from one another.